8.1.2 Leather with heart of Gold! 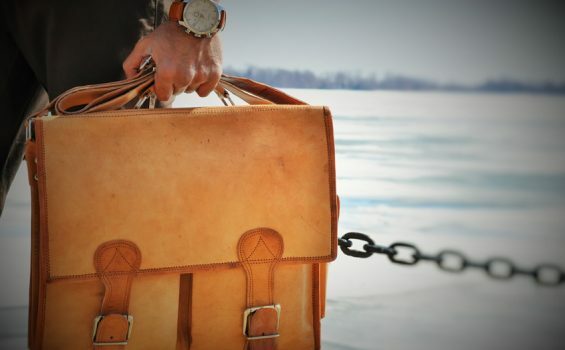 The craftsmen at 8.1.2 Leather approached us to design a website that brought out the best in their new line of leather bags. With a great story behind their product we got to work designing, developing and launching their website. It was built on a custom WordPress backend with an integrated shopping cart. Our team enjoyed working with them and hope to see their bags on every street corner! IWD was retained to provide on-going website maintenance and support. You can visit them at http://812leather.com. 8.1.2 initiated as a simple idea. An idea that quickly transformed into a passion for social change allowing its founders to take action towards a bigger goal all the while taking small, calculated steps to get there. It was seeing the opportunity in people as opposed to places, to understand deeply the notion of sustainability and to implement it in ways that will not benefit select individuals but the society as a whole. In doing this, 8.1.2 needs the support and encouragement of extraordinary people like you who believe that true talent deserves equal opportunity. Such is the inspiration behind the 8.1.2 tradition.